Frame.io allows private uploading, review & sharing of media w/ team & clients for collaboration. 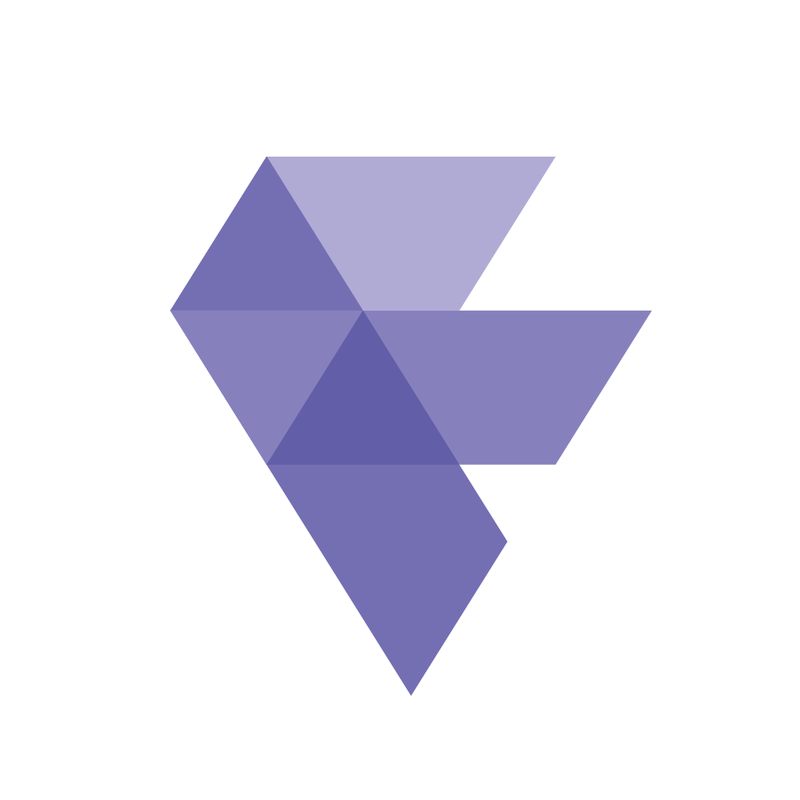 At Frame.io, were powering the future of creative collaboration. Over 700,000 video professionals use Frame.io to seamlessly share media & gather timestamped feedback from team members & clients. Simply put, we help companies create better video, together. Frame.io is backed by Accel, SignalFire, FirstMark, Jared Leto & a host of other phenomenal investors. We've built a highly functional & market-leading product used & loved by companies such as Turner, Disney, NASA, Snapchat, BBC, BuzzFeed, TED, Adobe, Udemy, & many more. Were still in the early days of transforming the way the world collaborates on video, & we are on the hunt for talented individuals to help us achieve our vision. The Frame.io Support team is based in NYC while having representatives in Dublin & Los Angeles. With these three cities combined, we're working towards covering support 24/7. The team delivers solutions, troubleshoots issues & provides an over-and-above positive experience for users in 180+ countries. Support Representatives are responsible for working directly with our Frame.io customers to help them get started, answer product questions, track user feedback, report & escalate issues to engineers, & act as the bridge between our customers & our product design & development teams. If you think you're up for the challenge, be ready to join the conversation. In just a few weeks, youll accumulate so much knowledge about Frame.io, you may never have to consult our FAQs again. Not only will you be surrounded by some of the nicest folks in the company, you'll be in direct interaction with the amazing members of the extraordinary Frame.io community. This is a full-time position working in the New York City headquarters. On average, you will chat with 30-50 clients per day through Intercom, helping troubleshoot issues or instructing best practices. While being a proactive support team, we identify what they're trying to do & offer the correct solution rather than just listening to their question & only offering that answer. You are flexible with your hours & able to cover earlier/later shifts. Youre also flexible with working Tuesday-Saturday or Sunday-Thursday. With training, you'll understand the workflow processes people are trying to solve & how to educate users towards Frame.io's solution to save them time & increase productivity. Our clients use video editing softwares such as Adobe Premiere, After Effects, Final Cut Pro X & others. Experience using advanced video editing software is necessary for this role. Our Support Team provides a valuable feedback loop between our customers & the Engineering / Product Teams. As a team who works directly with our community, youll be collecting & sharing member suggestions, as well as pain points, directly with the rest of the company. At Frame.io, we believe that learning from different backgrounds & perspectives will allow us to elevate each other & help us build a better product for our users.